North-east energy services firm Pipetech said yesterday it had launched a new service on the back of recent projects with North Sea operators. 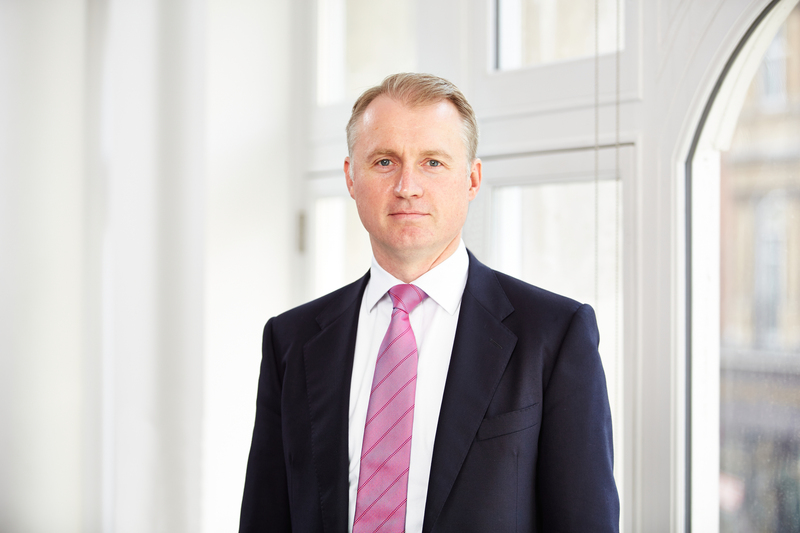 Pipetech managing director Eric Doyle said: “Caissons are an essential structural element in oil and gas production, but are highly at risk from erosion defects and damage, particularly around the sea surface area. 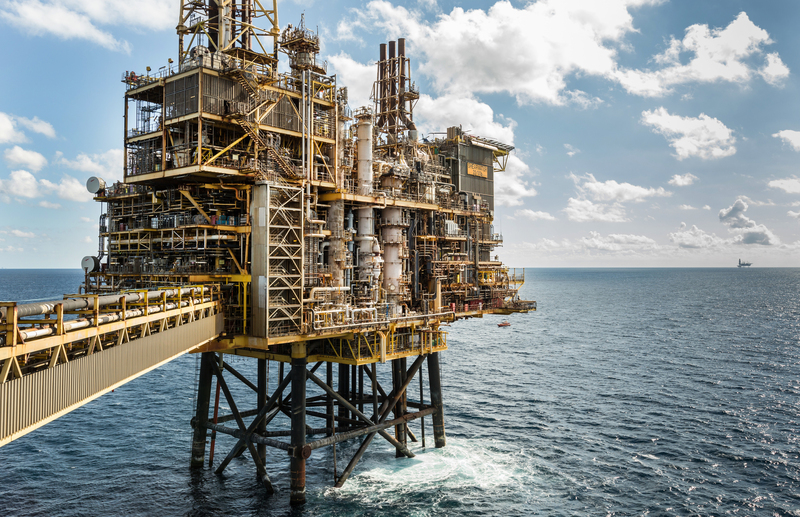 “We have developed our active caisson management solution in response to industry demand for a joined-up approach to this costly problem and have already conducted several successful projects with key North Sea operators. 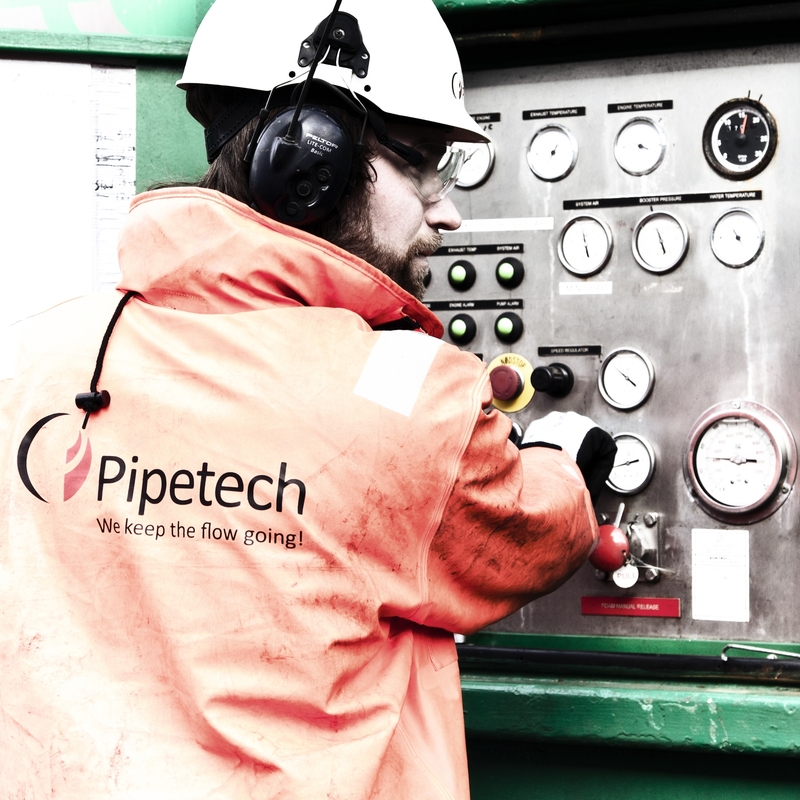 Pipetech, founded in 2001 and headquartered in Portlethen, is focused on maximising production flow and reducing costs for its global clients.